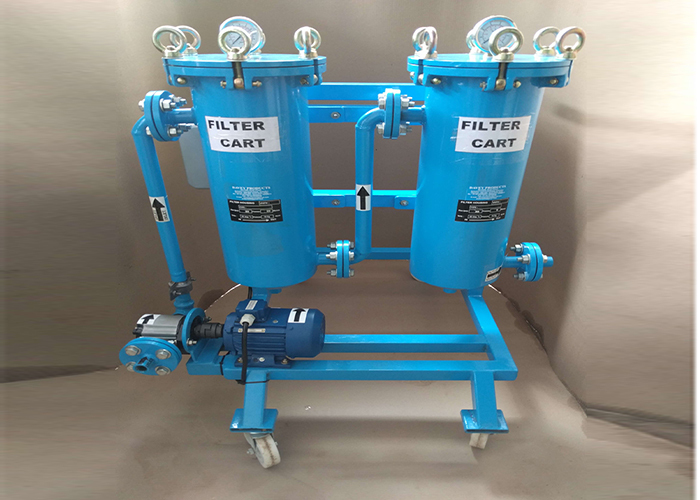 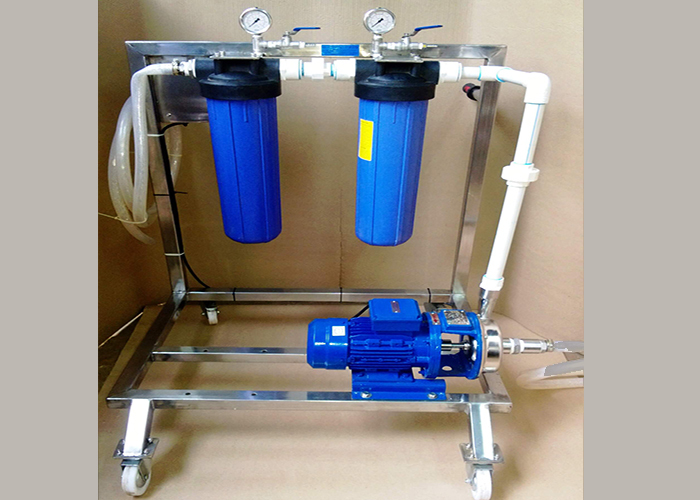 Filter cart is used for removal of suspended Particles from Water in various applications. 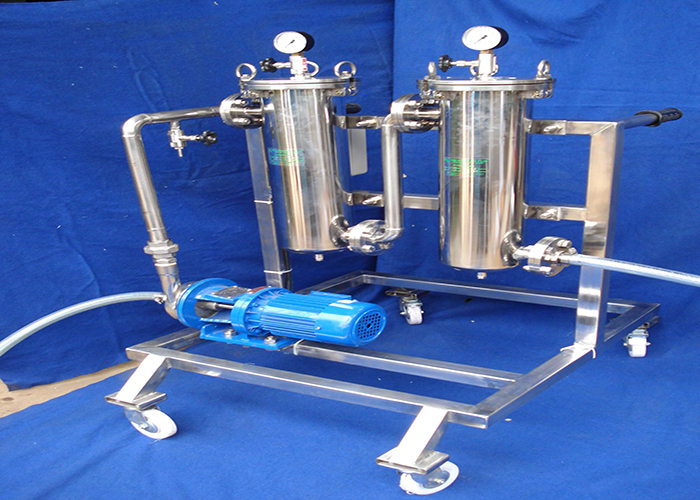 Multiple stages of filtration systems are mounted on a mobile platform and hence can be moved from Process Tank to Process Tank. 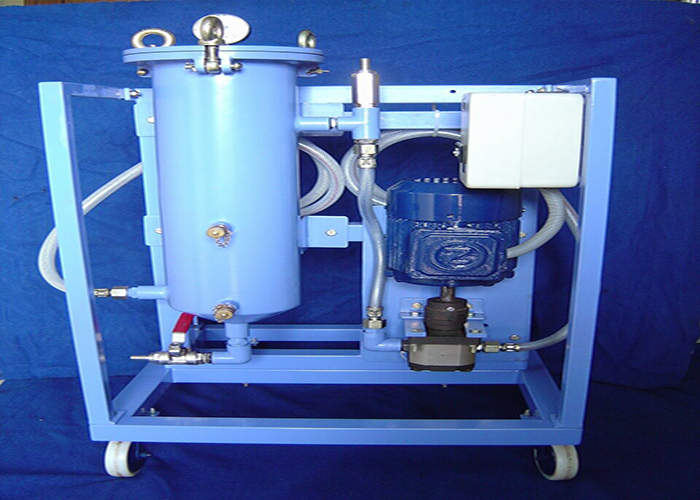 Please feel free to contact our Davey Products team to know about our products.